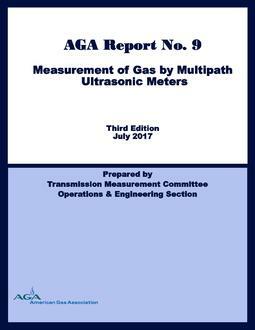 This 2017 revised edition of AGA Report No. 9 offers expanded and better defined meter installation guidelines, and discusses improvements in meter's diagnostic capabilities and their uses to help remotely monitor meter's performance. Chapters have been reorganized with some changes, additions and deletions have been made in the appendices, and some of the appendices have been designated as "normative."